Our business control programs focus on identifying successful methods för controlling and following up the business, with topics such as economic and financial control and operations management. Important questions here are for instance: Which key ratios are important in our business? How do we use them? How do we make sure that our processes take us where we want to be and how do we make use of our resources efficiently? 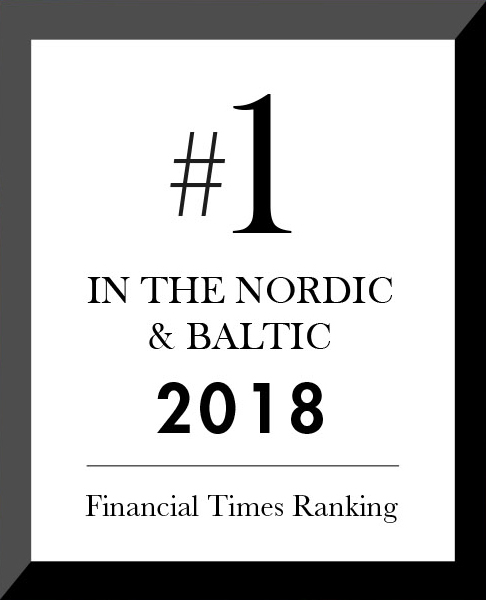 SSE Executive Education is the highest ranking business school for executive education in the Nordic and Baltic region since 2001 according to the Financial Times annual ranking. Our long-term experience and close connection with both the academic and business arena gives you access to the top experts in each field.